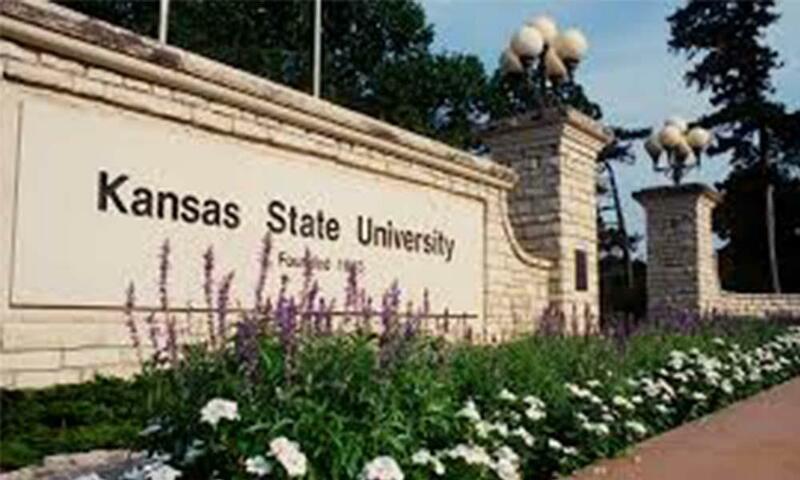 The FBI is now investigating an incident at Kansas State University this week as a hate crime. Racist slurs and threats were found scrawled on a car near campus. K-State president Richard Myers says the university is taking steps to ensure safety and security. In a statement, Myers says K-State police will increase patrols on campus, and the university will review to see if it needs to add security cameras. Myers says the graffiti should not “be allowed to create a culture of fear and divisiveness.” It’s just the latest racially charged incident to rock K-State. In September, fliers with white supremacist messages appeared on campus, and in May, a noose was discovered hanging from a tree. At a meeting hosted by the Black Student Union on Wednesday, students took to an open mic for hours, many expressing frustration and anxiety and calling on administrators to take action.